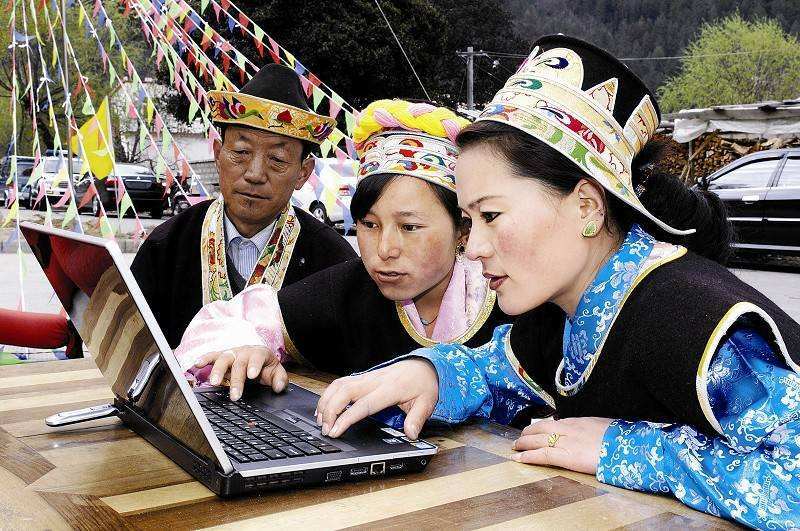 Researchers in southwest China's Tibet Autonomous Region said Wednesday that they had completed over 80 percent of the Chinese translation of "The Epic of King Gesar," generally considered the world's longest folk epic. 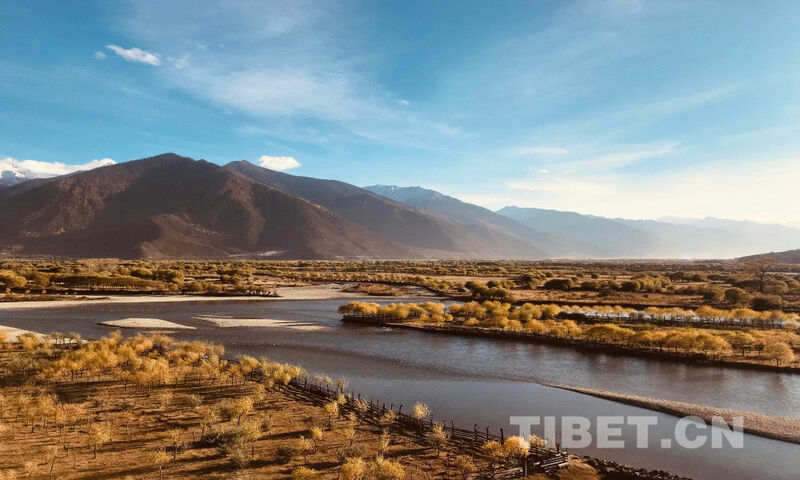 Twenty-five volumes of the Chinese version of the millenium-old epic have been completed, with 15 published, according to the Tibetan Academy of Social Sciences which leads the project. It aims to publish 30 volumes. 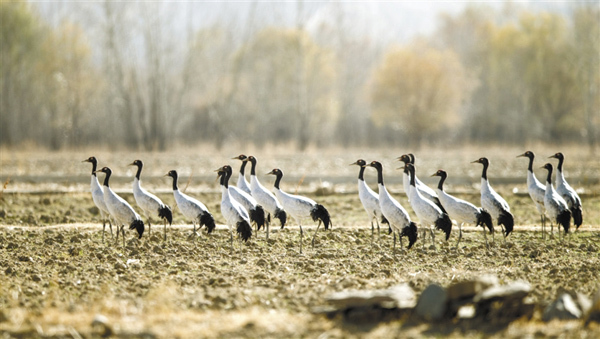 Launched in 2014, the project has involved nearly 50 experts and researchers across the country and a total investment of 7.66 million yuan (about 1.13 million U.S. dollars). 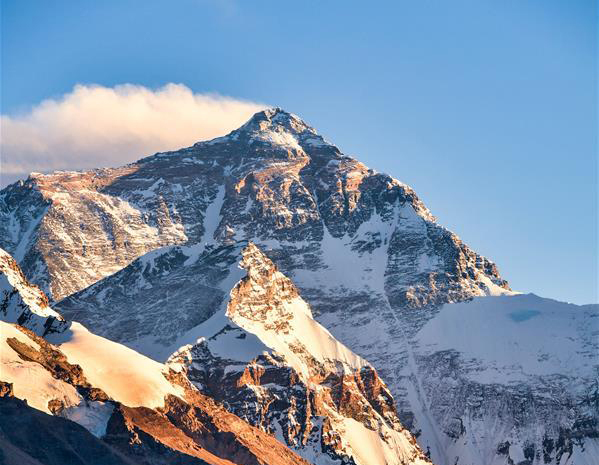 The epic, listed as a World Intangible Cultural Heritage in 2009, tells of how an 11th century Tibetan demigod king conquered his enemies and helped the people. 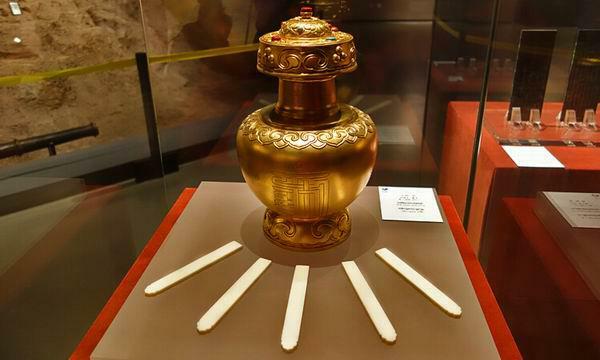 The epic has been passed down orally by singers, often illiterate herders or farmers from Tibet, northern China's Inner Mongolia Autonomous Region and northwest China's Qinghai Province, and serves as an important work of literature for the study of ancient Tibet. 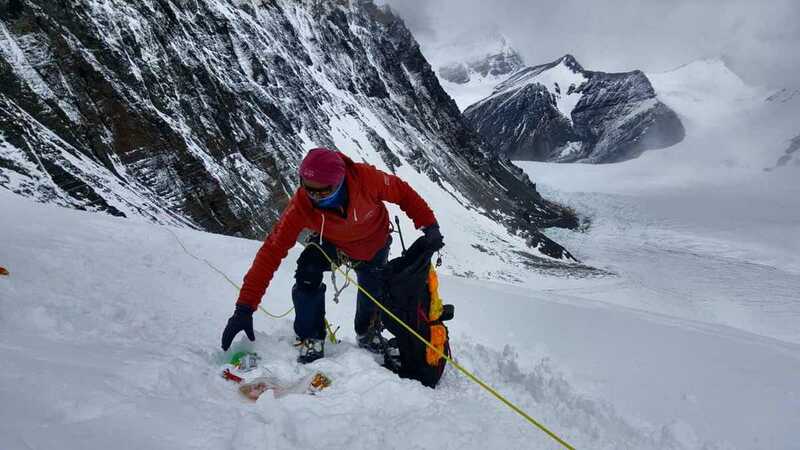 China is to dispose of corpses located above 8,000 meters on Mount Qomolangma in a respectful manner. 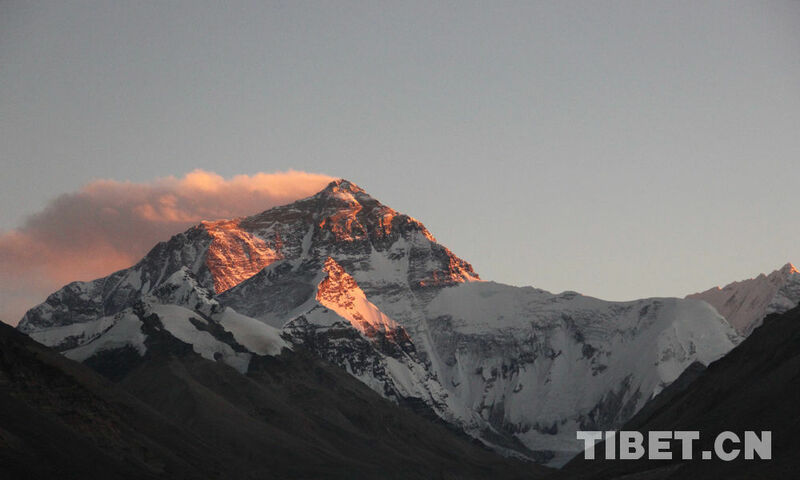 "Tibet still remains one of the best ecological environments in the world."